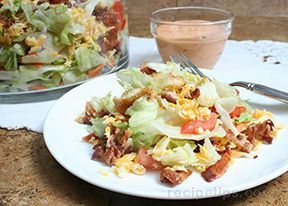 In our Easy Weeknight Dinner Salad Recipes collection we have selected some delicious salads that make great light weeknight meals. 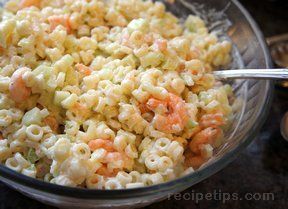 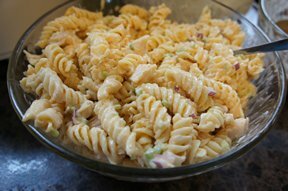 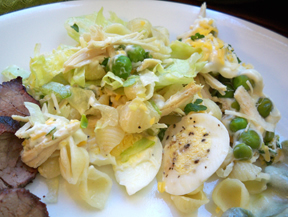 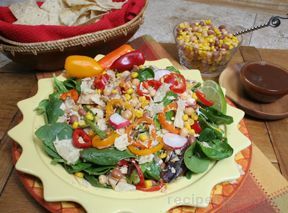 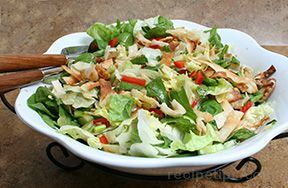 We often think of salads as a side dish but many salads make prefect light meals. 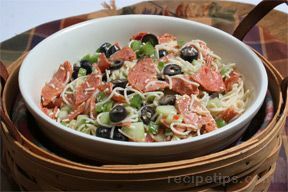 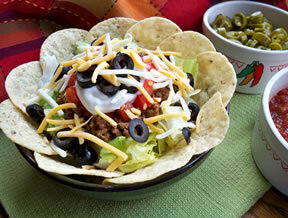 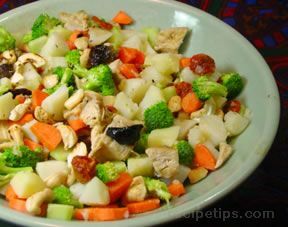 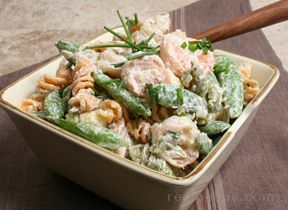 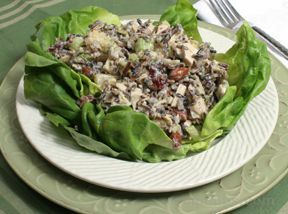 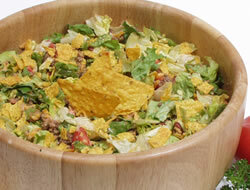 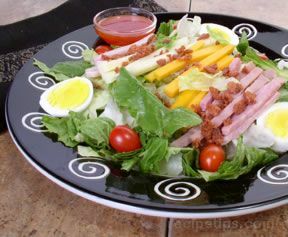 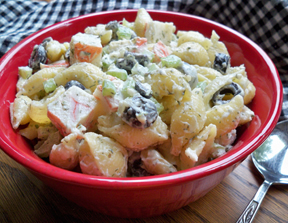 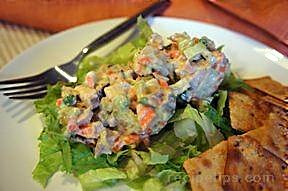 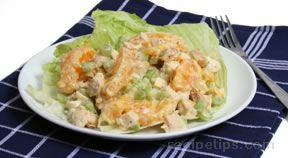 "Salads can often be a great way to include meat, fruits, and vegetables together in one delicious dish. 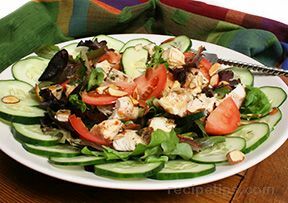 In this collection you will find chicken, beef, and seafood combined with a variety of other ingredients to create spectacular salads. 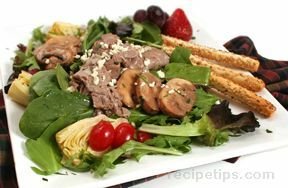 You will find salads that include lettuce and other greens, pasta, fruit, vegetables, and a mixture several different ingredients. 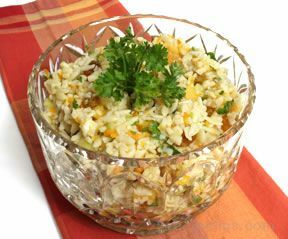 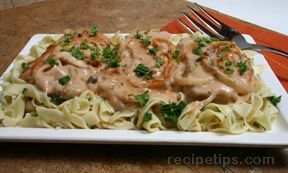 Add a slice of garlic bread to any of these recipes and you will have a great light weeknight meal."